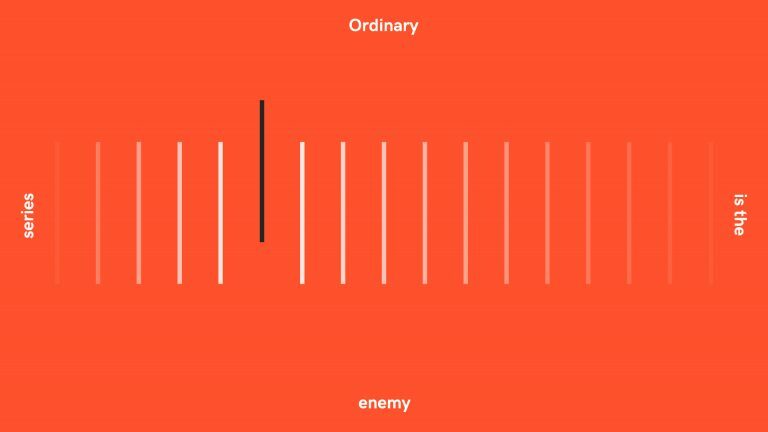 This article is the first in our Ordinary is the Enemy series, where we’ll be sharing our tips to help you challenge the mundane in your business. Defining your brand purpose is one of the central pillars of your brand and will equip you with a main “why we’re here and what we stand for” statement. With Millennials and Gen Z customers expressing a desire to buy from brands whose values mirror their own and actively seeking out products and services that have a positive impact on the world, brand purpose has been much talked about in recent years. It would be easy to dismiss it as more marketing fluffiness or simply a CSR strategy wearing different clothes. Yet there is ample evidence that having a clear purpose adds up to good business. Way back in 1994, in their book Built to Last, Jim Collins and Jerry Porras found that between 1926 and 1990, visionary brands with a purpose beyond making profit returned six times more to shareholders than their profit-driven rivals. It’s not your vision, mission or values, nor should it be your CSR strategy – it must come out of your core product or service offering. It’s not a short-term strategic initiative – it needs to be your brand’s long-term commitment. Rallying behind a cause isn’t enough. This is about standing for something. Finally, it isn’t marketing spin – it must be authentic, the reason you get out of bed in the morning, rooted in what you do and in your business culture, backed up by real examples of action. So, where and how do you find your purpose? It lies in that sweet spot between what your brand stands for and can do, what your customers want and need, and what your competitors struggle to provide. Sounds simple doesn’t it? Trust us, it’s not. But it’s worth any amount of effort to pin it down and use it as the compass to guide your communications. Why does your brand exist? What higher goal drives it? Why do, or should, customers buy from you, rather than your competitors? What need or desire on the part of your customers do you fulfil? What does your business believe in? What gets you out of bed in the morning? What’s your business good at? Not just what it does. What is it really good at? Why do your teams work with you? What makes them stay? What do you do that your competitors don’t or can’t? So what do brands with purpose look like? For a start they tend to be the ones that people talk about. Facebook has come in for its fair share of criticism over its handling of fake news. Yet rather than apologising, it opted to remind people of its purpose, falling back on years of positive feeling about a brand that reconnects people and keeps them connected. 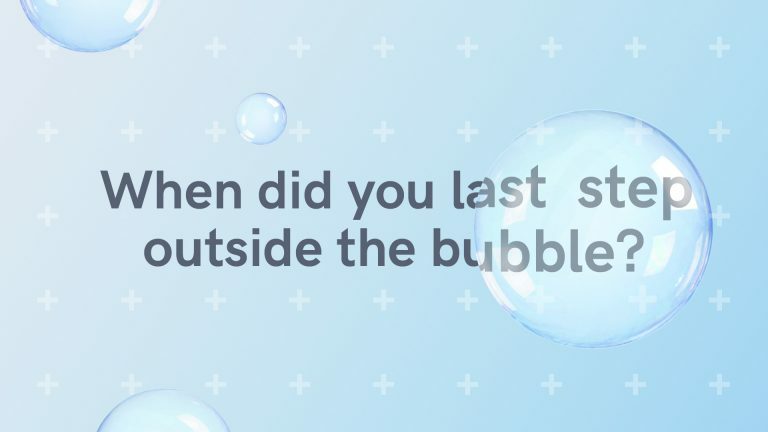 Their Here together ad takes viewers right back to the brand’s original purpose: “We came here for the friends,” the voiceover says, emphasising that Facebook is about connecting people, “but then something happened. We had to deal with spam, clickbait, fake news, and data misuse. That’s going to change. From now on, Facebook will do more to keep you safe and protect your privacy.” Whether you buy it or not, it’s a great example of hard earned purpose being a rich trove of positive feeling about your brand upon which to draw in times of need. For Airbnb, their purpose is “to make people around the world feel like they could belong anywhere.” Hence, Belong Anywhere became their tag line and suddenly, instead of looking like a low-budget accommodation brand, Airbnb was associated with customer empowerment, freedom from the old constraints and a whole new world of travel possibilities. Similarly, Dove realised that for their brand to stand out, it wasn’t enough to simply sell really nice soap. Their purpose became to help women and girls feel confident about themselves and their looks. Meanwhile, this year, McVities has stolen a march on its competition by unveiling their Sweeter together campaign, with a TV and cinema ad focusing on loneliness in modern society and how the simple act of sharing biscuits can help bridge the gap, giving McVities a small, but meaningful new role in society and creating a warm feeling around the brand. A brand with a purpose is also a business people want to work for. People won’t work long hours for big corporations that focus too much on commercial outcomes or taking out the competition. These become “legacy brands”, brands who have forgotten to have a vision that’s aligned to their customers’ needs and wants. Brands with a clearly defined purpose will attract and retain employees who are prepared to work hard to make that business great if they feel that what they do every day has a purpose. 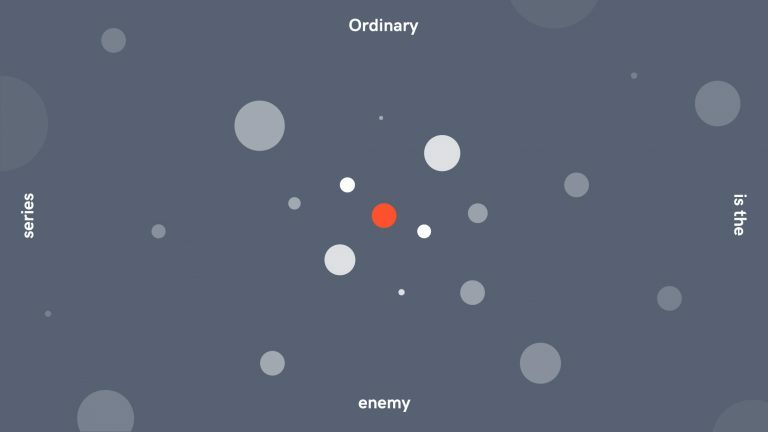 Once you’ve defined your business’ purpose and unique quality, communicate these to your teams. Let them know they’re part of your plan and have a role in creating a great business. You’ll be surprised how much they’ll push themselves when they know exactly how they’re making a difference. Outdoor clothing brand Patagonia has always had a clear sense of its purpose. In 2005, Yvon Chouinard, the brand’s founder, wrote a philosophical and cultural manual for his employees entitled Let my people go surfing in which he also shared his vision for the brand in challenging the culture of consumption at the heart of the global ecological crisis. Yet Patagonia’s desire to be more than just another profit driven clothing company began even earlier, when in 1988 the brand decided to go completely organic after noticing that employees were suffering from headaches when working with cotton fabrics in their basement. This led on to a campaign against negative consumption and responsible manufacturing that has been at the heart of their brand for years. The brand’s genuine commitment to this approach has led to dedicated customer groups and some incredible commercial results. Their Black Friday Don’t buy this jacket ad led to a 30% increase in sales alone. But finally, a word of warning. Tread purposefully, but tread carefully. Be wary of coming up with a purpose statement in a board room or marketing brainstorming session and then pushing it out relentlessly through your marketing channels without ensuring that your purpose is founded in a believable truth about your brand. The danger here is that employees will see this, compare it with what they know to be the truth, and be left demoralised and cynical about working for your business. A case in point was the petition organised by Etsy employees who felt the brand had ‘sold out’ to hedge fund investors. 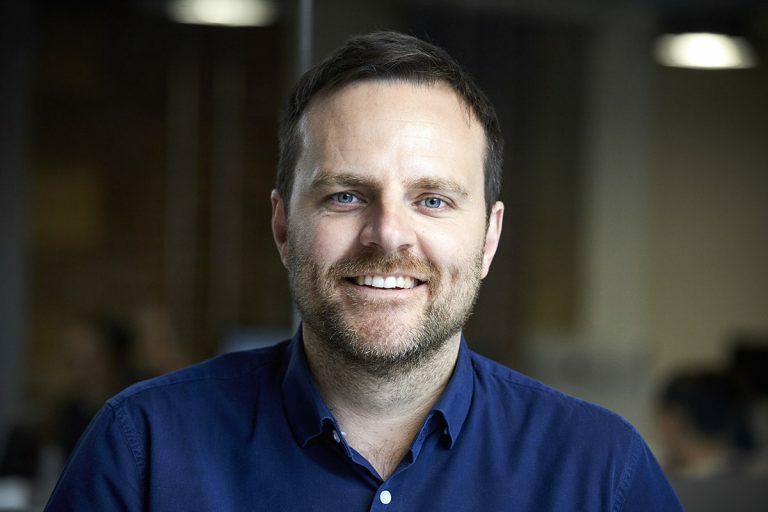 The petition was launched in 2017, after senior management at the e-commerce website, which focuses on handmade or vintage items and supplies, appeared to have conveniently forgotten its ‘business as unusual’ principles by laying off staff and cancelling a range of brand projects focused on long-term growth, employee wellbeing and sustainability. Finding your purpose isn’t something that can be done in five minutes. It takes time, effort, honesty and commitment. First, you need to gather key stakeholders and make the process inclusive, involving your people to ensure it’s authentic, differentiating and something they can truly get behind. Then, take a long, hard, dispassionate look at your brand, taking nothing for granted and being prepared for some surprises. Sometimes your purpose isn’t what you initially thought it was going to be. And that’s perfectly okay. 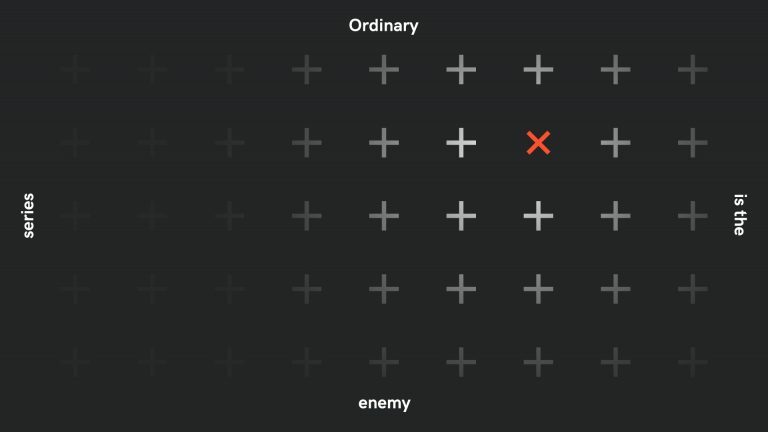 Look out for the next article in the Ordinary is the Enemy series, where we’ll have more tips and ideas for you.